Enjoy a hiking tour and taste traditional recipes. 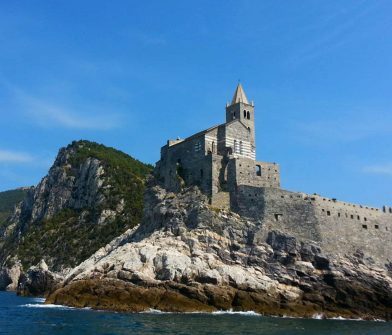 A unique and authentic experience in Cinque Terre with a short and easy hike. 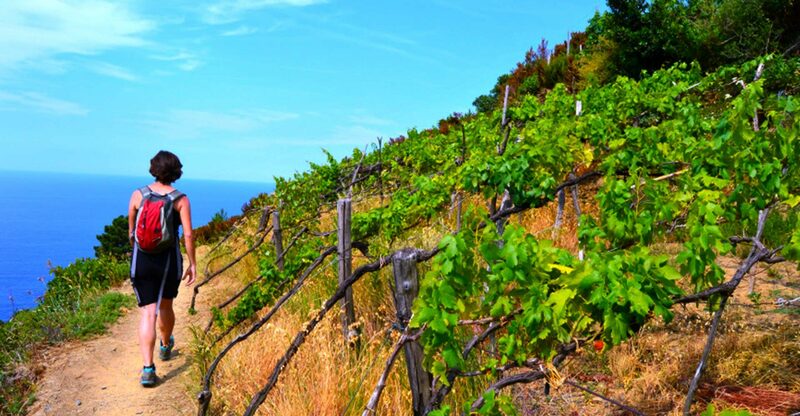 Together with our tour guide you will hike through terraced vineyards and steep trails overlooking the Mediterranean sea. 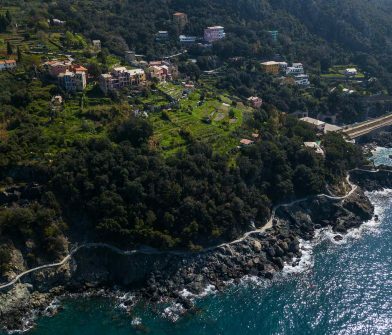 You’ll tackle these breathtaking paths till reaching the top of the hill from where you’ll enjoy Cinque Terre unique atmosphere and views. In about a couple of hours you’ll live and immerse yourself in the Cinque Terre quintessence for a memorable experience. The experience continues in a local trattoria where you’ll relax tasting fresh and traditional recipes such as torta di riso, vegetable pies, focaccia, local anchovies, different cheeses and more!